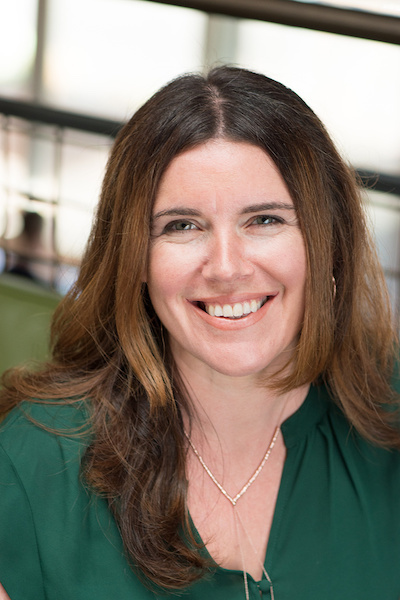 Ellen Daly is a highly sought after collaborative writer who works with thought leaders, businesspeople, and experts to turn innovative ideas into influential books. Since founding CoCreative Writing in 2006, she has played a role in the writing and publication of more than thirty titles, including the New York Times bestseller The State of Affairs by Esther Perel (HarperCollins, 2017) and The Whole Foods Diet by Whole Foods Market founder and CEO John Mackey (Grand Central Life & Style, 2017). Her book proposals have garnered publishing deals with all of the “Big 5” New York publishers, and her writing consistently wins praise from literary agents and editors. Ellen’s eclectic client list includes luminaries in the fields of business, finance, health, diet, relationships, and self-help. Ellen grew up in southwest England, attended a Waldorf school for most of her educational career, and earned her degree in English Literature from the University of London. She honed her craft as an editor in magazine publishing for several years before turning to books. She lives in Oakland, California, with her husband, author Carter Phipps, and their beloved cat. When she’s not writing, Ellen loves trail running, cycling, and riding her Arabian horse in the beautiful East Bay hills. She is passionate about wine, vegetarian cooking, and her expanding vegetable garden. 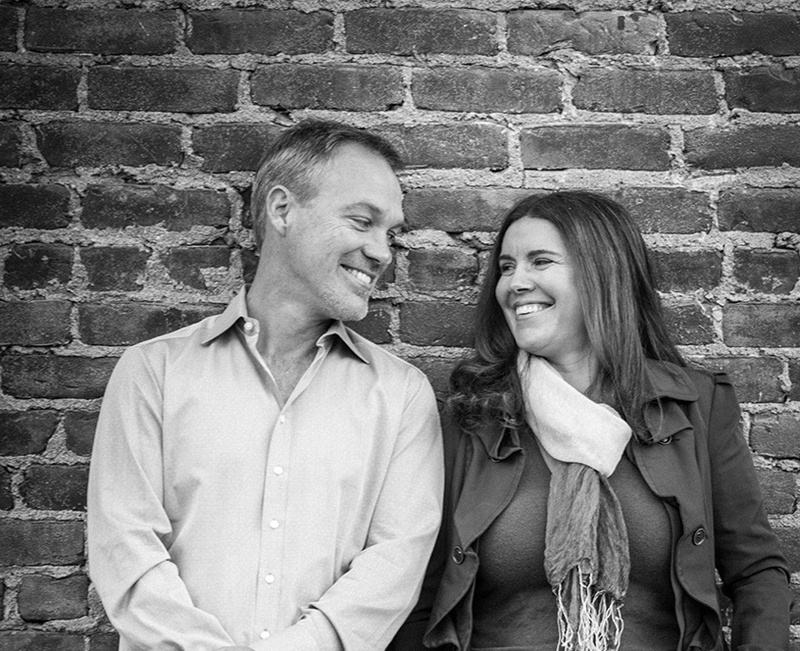 Ellen is married to award-winning journalist and bestselling author Carter Phipps, who often partners with her on CoCreative Writing book projects (learn more about Carter here.) Carter is the author of Evolutionaries (Harper Perennial, 2012) and has collaborated on several titles in the fields of business, finance, and health. 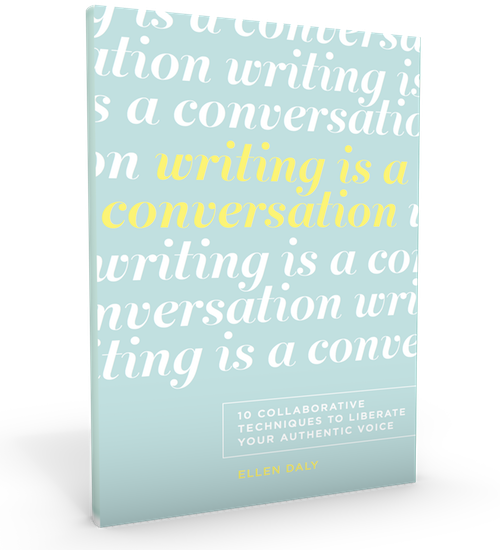 Over the past decade, Ellen has built a trusted network of expert writers, editors, proofreaders, researchers, marketers, publishing consultants, and more, whose skills she can draw on to support her clients as needed. Ellen is a member of the Association of Ghost Writers. Contact Ellen directly, or use the form to the right.